Everyone knows the importance of a video when it comes to communication. This is why in the application DeskAlerts, there is a great feature to assist you in sending texts to the intended targets. The Video Alert Tool can allow a user to send messages that are accompanied by a video to help emphasize on the message behind the sent text thus allowing the recipient to have a better understanding of what has been sent. Let’s look at some of its unique components and a few advantages. Try out this great functionality from your favorite business communication software, DeskAlerts and transform the entire organization through efficient and effective communication. 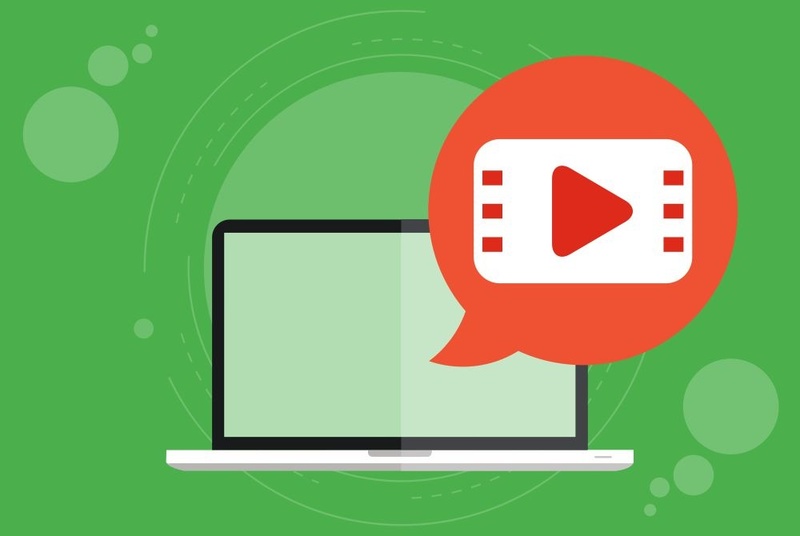 Video is one of the most effective internal communication tools – when a message contains video, the viewers are stimulated through sight and sound. That's why YouTube is so popular and has so many viewers and users! DeskAlerts Video Alert Tool helps by enabling the managers to keep in touch with the remote employees as you can use the tool to send them visual messages and it will reach them wherever they are regardless of what device they are using. This tool has the capability to send video to different devices including cell phones, desktops and others. When you include the dynamic nature of video in your corporate communications, you will improve the engagement of your employees. It also keeps the staff in check thus increasing their participation and attendance. The video alert module also helps in retaining messages hence allowing an employee to refer to it later. This allows for deep understanding of the message sent. This feature will allow you to schedule the message to be sent in advance so that you can send the information at once hence saving you some time that you could have used to craft the message from scratch. This tool can also allow you to send specific or chosen videos to the custom audiences. This is something you don’t always find on other software. With DeskAlerts powerful video alert tool, your organization will surely take another turn in terms of productivity. It is quite unfortunate that a few companies still use the traditional methods of passing information to the employees. These might include the newsletters, intranet sites, and emails. This is what a lot of organizations are used to. Anyway, with the introduction of this tool, you will be able to notice some major changes in how you operate. Using it results in a high level of interaction by allowing the managers to send various videos in different formats to the employees' devices. As said earlier, using videos when sending information can have a positive impact on employee engagement and the internal communication in general. Using this implementation allows for fast interaction thus making it quite effective. It also helps in ensuring that all the employees are informed. Generally, this application can help transform your organization by providing a safe platform to communicate within the organization. As you already know, this tool helps to facilitate easy flow of work by providing a fast and reliable mode of message correspondence. There are a lot of benefits that a company or any organization can enjoy while using this tool and we have already looked at some of them. Anyway, perhaps the most interesting thing about this tool is the ability to the employees to interact with each other. This allows the employees to work together through collaboration thus making them more productive. Another thing is the fact that the content sent through this tool can reach anyone much faster regardless of where they are. Additionally, it has been proven that a lot of people will always understand a piece of information better when it is accompanied by a video rather than just to read the piece. This tool also allows for the sharing and accessibility of any pre-recorded information repeatedly. It also eliminates location barrier. Enables the users to record and send videos using the desktop webcam. This feature allows you to link other external pages from Vimeo and YouTube using the embeddable URLs. Allows for synchronization across multiple domains. It also has the ability to keep track of the messages sent to a user through the server. It can also keep track of the individual devices connected to the system. In as much as we usually say change is inevitable, you can only change when you want to. This is actually the reason why some organizations are still using the traditional methods of internal communication. 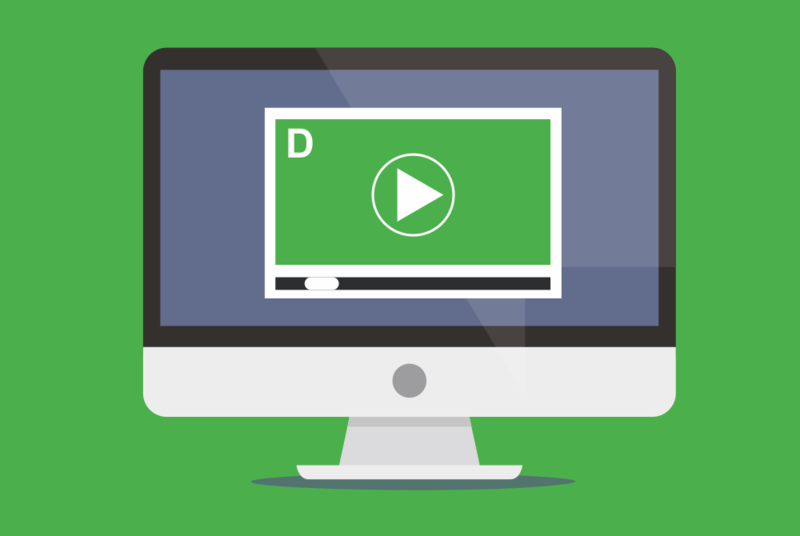 However, if you want to enjoy all the benefits we’ve listed above, you need to embrace the use of videos as a way of communication and there really isn't any other better place to find this service than to use DeskAlerts.